As we put another holiday season behind us, we experienced a little less cheer at Disney parks due to the loss of the Osborne Lights at Hollywood Studios. 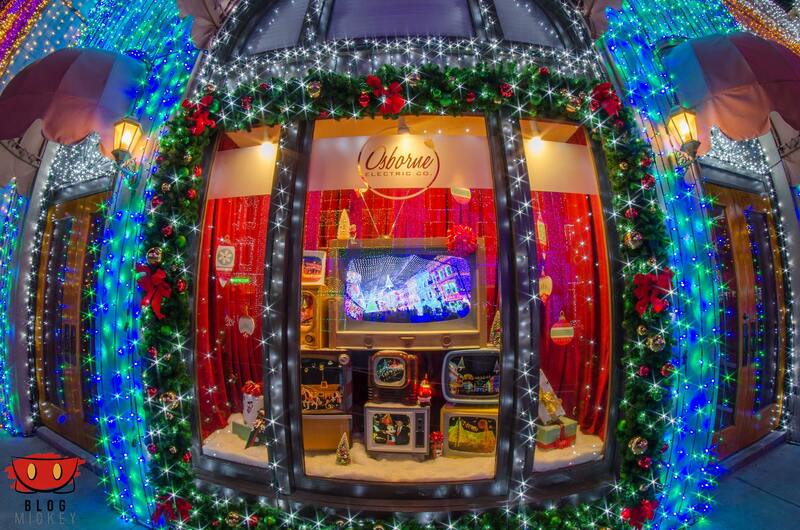 In its last year, Disney paid tribute to the Osborne family by giving them a window display. In the Osborne Electric Company display were photos and video highlights from previous years.